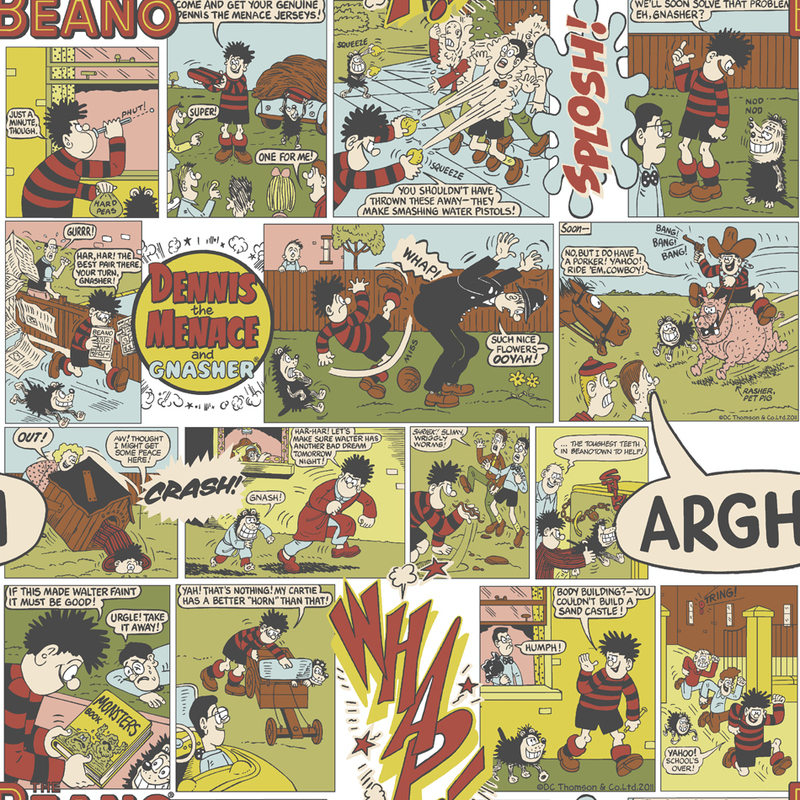 The infamous Dennis the Menace and his motley crew are joined by other characters in the Beano to create a fabulous allover comic design with a muted vintage appeal. 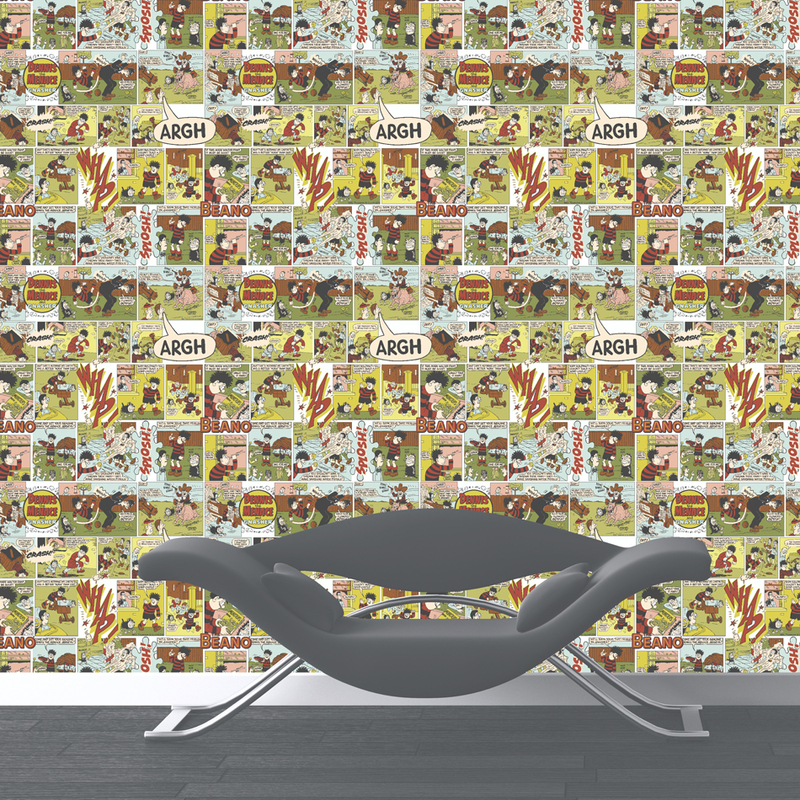 hello i am inquiring about the “Beano” wall paper, on out lets where i can get it from as i am one roll short. or if you do a different British comic? please will help me. 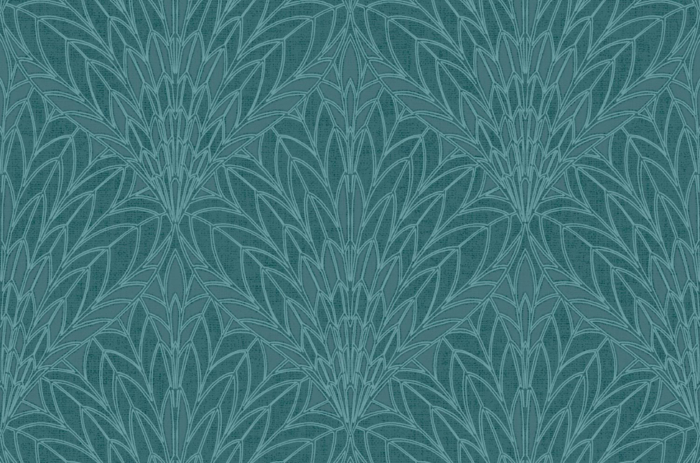 not knowing where you are located, I can direct you to various online retailers who carry this design, for example gowallpaper.co.uk, lancashirewallpaper.co.uk, wallpapercentral.co.uk or decorsave.co.uk. Hope this helps! There are currently no other comic designs and the Beano design is unique to Muriva. 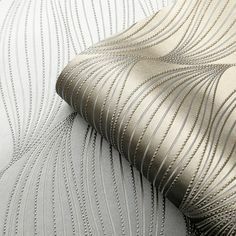 I can confirm that we still have about 60 rolls of this design in stock. 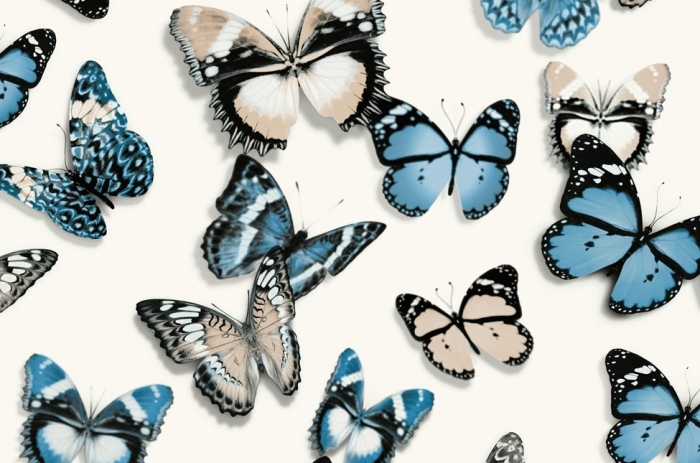 You can order this paper through various online retailers, such as Wallpaper Central, Go Wallpaper, Lancashire Wallpaper, or I Love Wallpaper. 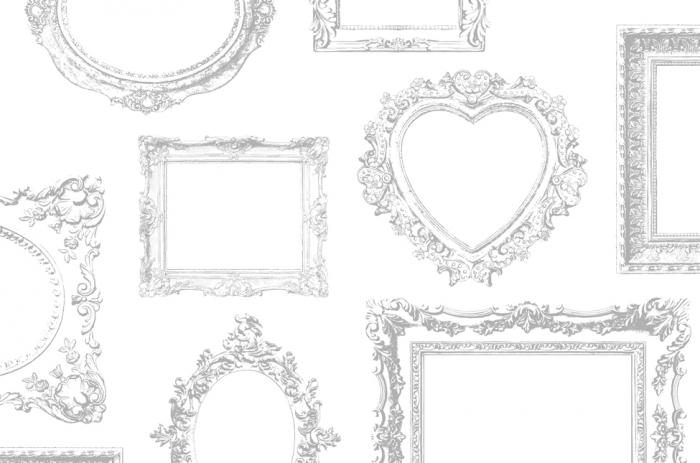 You may not see it on their website, but you can give them a ring to order it & have it shipped directly to your home. Hope this helps!